Don't miss your chance to see this phenomenal property, with the glistening pools and incredible views. 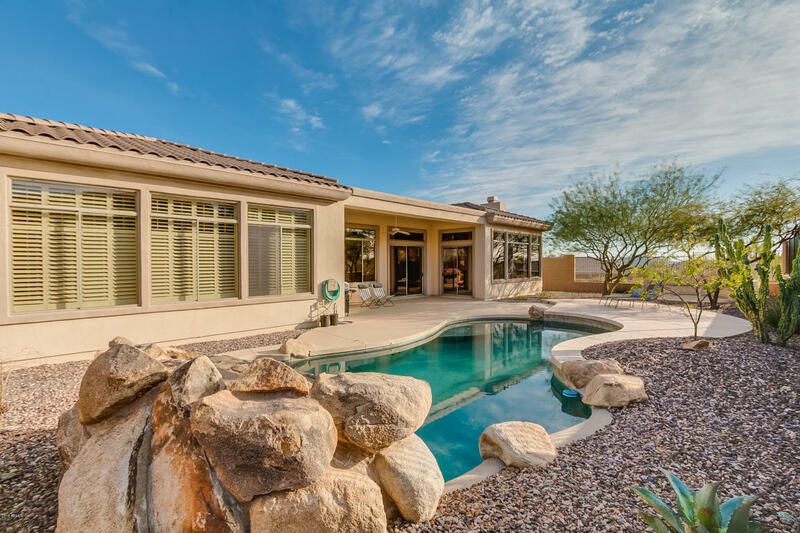 This special home, in Anthem Country Club, is comfortably nestled at the crux of luxury and practicality. Click here to learn more or to schedule a showing. Click here to learn more or to schedule a showing.